The University of Western Australia was established in 1911 as the State’s first university. Our university is a research-intensive university and the only Western Australian university part of the internationally recognised Group of Eight: Australia’s Leading Universities. 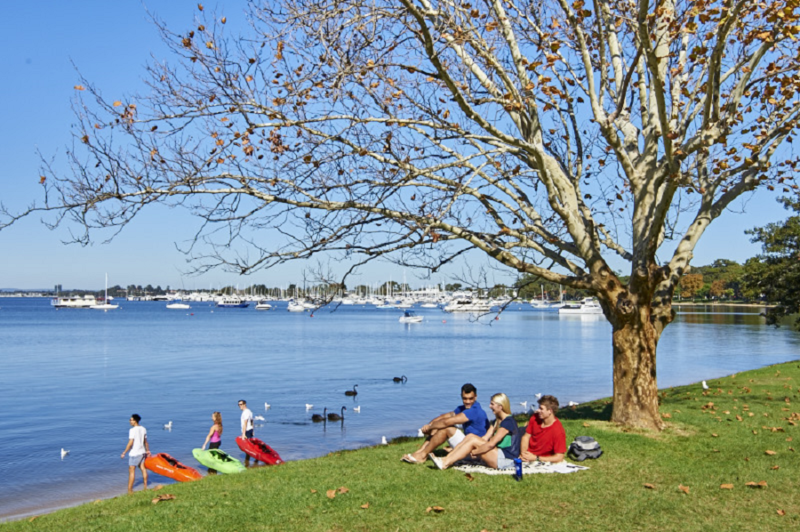 Our campus is located on the banks of the Swan River and is one of the most picturesque in the nation with grand sandstone buildings and beautiful gardens which are listed in the Register of the Australian National Estate. Just a 10-minute drive to the east is Perth’s main shopping and business district while the iconic Cottesloe Beach is a short drive to the west. 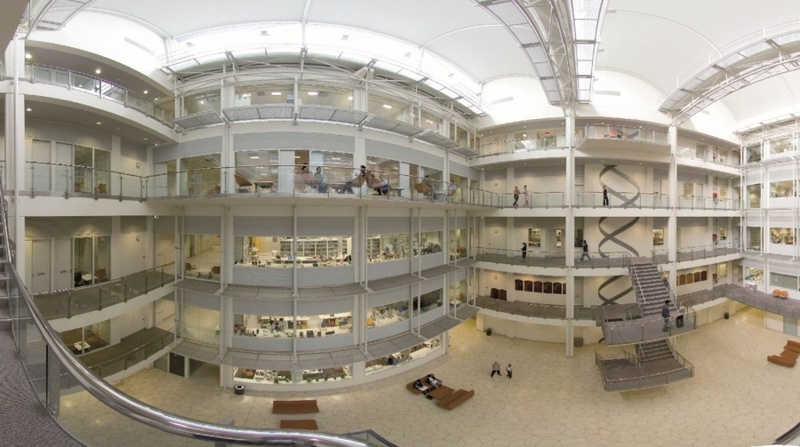 The campus provides students with modern teaching and research facilities, lecture and tutorial spaces, studios and laboratories. The University offers a vibrant student experience through its many cafés, sporting facilities and shops. We have a host of clubs and societies you can join to take part in activities you already enjoy or get involved in something new. The UWA Student Guild runs more than 140 clubs and societies that cover a range of interest areas, from anime to zoology. The university’s course structure is globally endorsed and designed to ensure students gain the skills and knowledge needed to succeed. There are more than 65 majors to choose from across five undergraduate degrees in Arts, Biomedical Science, Commerce, Science and Philosophy (Honours); ranging from Accounting to Zoology. We are ranked in the world’s Top 50 for subjects including Agriculture and Forestry,Earth and Marine Sciences, Psychology, Performing Arts, Civil and Structural Engineering and Mineral and Mining Engineering (QS 2017). We have strong industry partnerships with many organisations, giving students practical, real-world experiences alongside a strong theoretical education. This hands-on learning approach is highly valued by employers and helps ensure students are career-ready for life. Graduates from The University of Western Australia consistently exceed the national average starting salary and State graduate employment rates. Why Choose The Univesity of Western Australia? Abundant student life: more than 140 clubs and societies that cover a range of interest areas, from anime to zoology. These groups have about 15,000 members between them and organise hundreds of events each year, spanning balls, festivals, workshops, networking opportunities, competitions and more. Strong industry partnerships with many organisations, giving students practical, real-world experiences alongside a strong theoretical education, as well as valuable professional networking opportunities. Graduates from The University of Western Australia consistently exceed the national average starting salary and State graduate employment rates. Our alumni continue to inspire and bring about positive impacts on society. Notable alumni include Nobel Laureate Professor Barry Marshall, Former Prime Minister Bob Hawke, CEO Greenpeace Australia Pacific David Ritter and Mecca Cosmetica founder Jo Horgan. Ranked 7th in Mining Engineering, 13th in Anatomy & Physiology, 21st in Sports Related Subjects, 32nd in Agriculture & Forestry, 32nd in Earth and Marine Science, 37th in Civil and Structural Engineering, 51st in Environmental Studies, 51st in Accounting and Finance, 51st in Business and Management Studies and 58th in Life and Medical Science (QS Subject Rankings 2018). 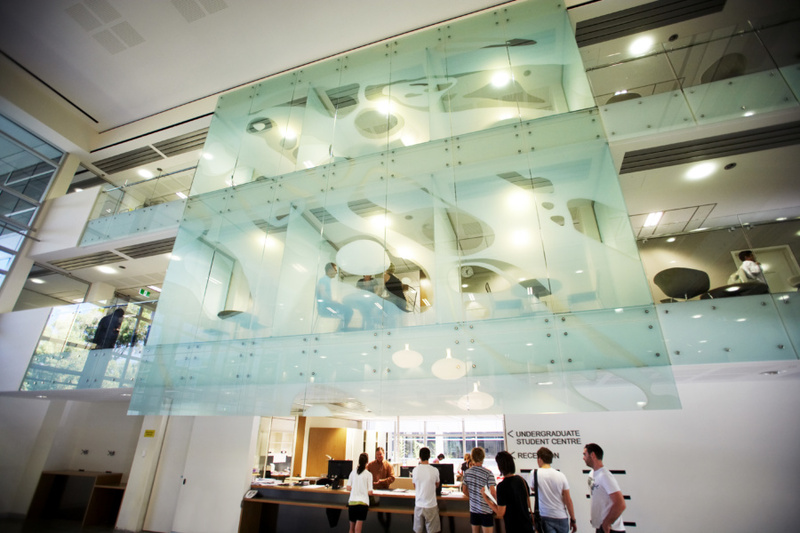 The University of Western Australia offers a range of scholarships for international students. Click here for more information. Click here to access the Undergraduate Course Guide for The University of Western Australia. Enquire about studying at The University of Western Australia.